After much swearing and creative use of expletives, I am no longer in no-reply purgatory (I hope). Google+ does NOT make it easy to get out from under their nanny-ing umbrella. 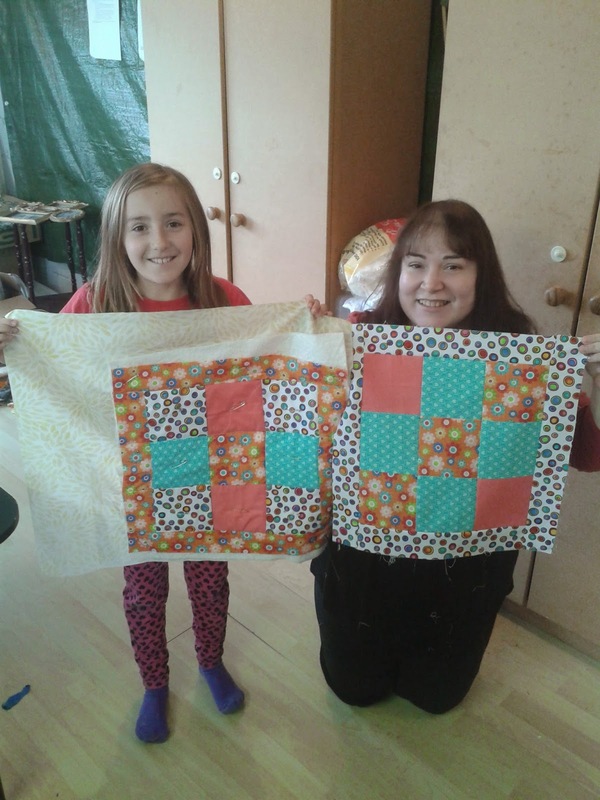 Short post tonight, just wanted to share a pic of the lovely mum and daughter duo I am teaching to sew. 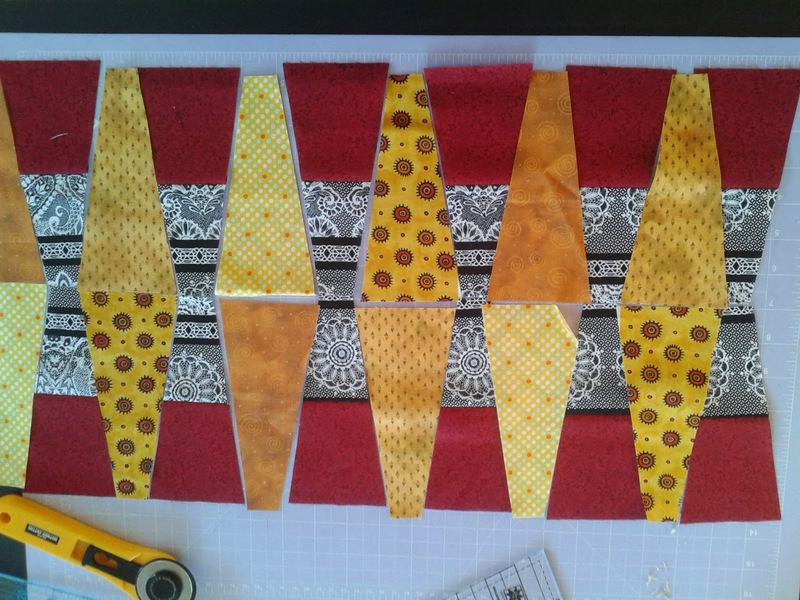 They are working on doll quilts. Mum is a wee bit of a perfectionist so daughter is much further ahead! Mum is going to love foundation piecing I think.. I've been tittering around with a Dresden plate ruler too. Not 100% sure what it is going to be yet but I have some ideas.